We flew into Atlanta for Mr. Cooper’s sister’s wedding. 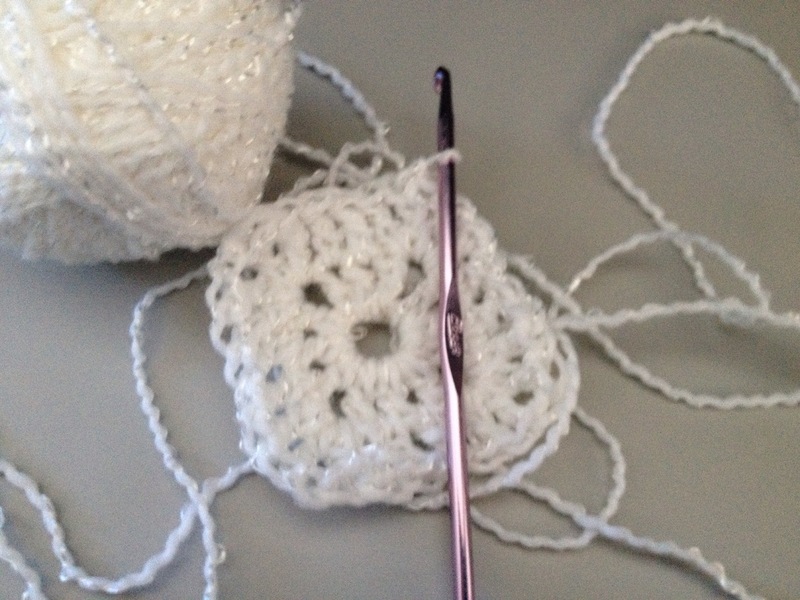 This is the first time I have crocheted in the air! Crocheting or reading in the car make me car sick, but it didn’t bother me at all on the plane. It also helped with flying anxiety! Hooray! « Autumn is in the air! I sO wish I could learn to crochet. I can knit and pearl but all that has left me with is a 30 foot scarf! Have fun!! 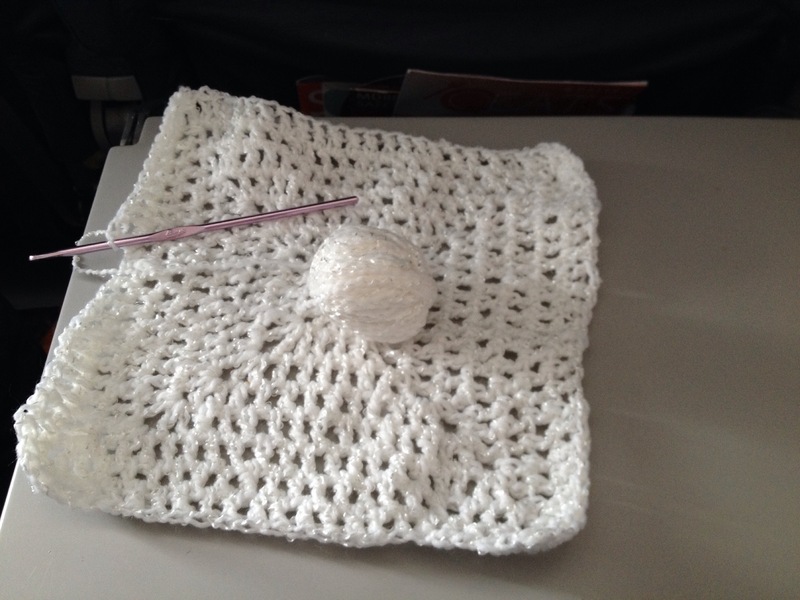 Great to crochet on the plane but I thought they would not let you take crochet hooks on board. They let me crochet on my flight with Delta.